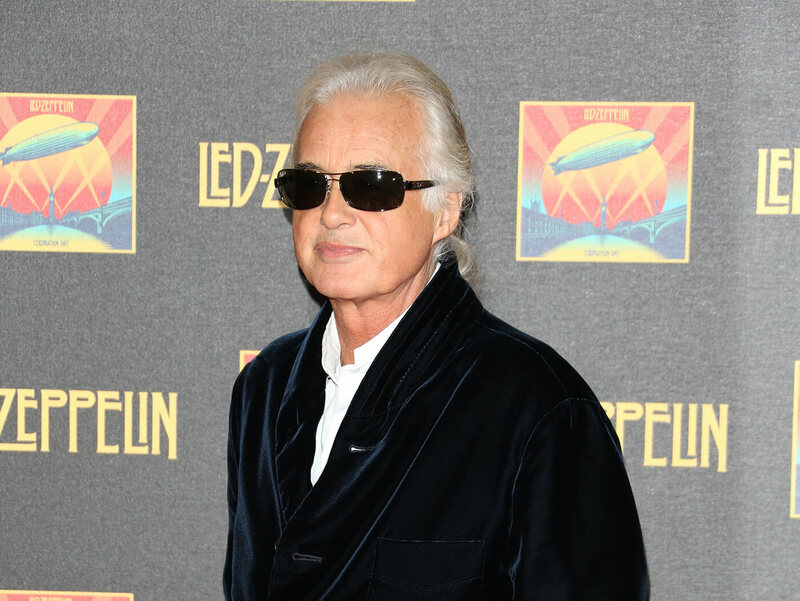 Come 8 April, you’ll be able to check out some of Jimmy Page’s legendary music gear at an exhibition held in The Metropolitan Museum of Art in New York. Titled “Play It Loud: Instruments Of Rock And Roll”, the exhibition will be a temporary home to 130 iconic instruments including Eric Clapton’s famed Blackie strat, John Lennon’s 12-string Rickenbacker and Eddie Van Halen’s iconic Frankenstrat. One other rock ’n’ roll treasure on the list is Jimmy Page’s Harmony acoustic guitar, which he describes as the “vehicle” through which the first four Led Zeppelin albums were written, culminating in Stairway To Heaven. He shares more about it in an interview with the Associated Press. Play It Loud will run until 1 October. More info at metmuseum.org.